FAQs: How Do I Avoid Toothaches? 06 AugFAQs: How Do I Avoid Toothaches? Why do our teeth start to hurt? Pretty much everyone develops a toothache at some point and they are never fun. However, can we do anything to prevent them? How do you avoid toothaches? What can you do to enjoy a healthier and more comfortable smile? Question: Why do we get toothaches? 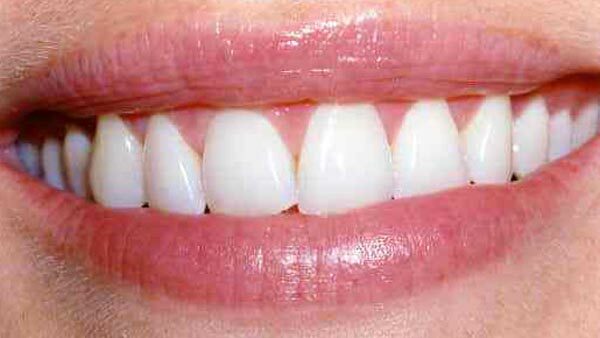 Answer: Our teeth are coated in a layer of enamel, the hardest substance in the human body. The purpose of enamel is to protect the layers of dentin underneath. Discomfort often develops if the enamel becomes comprised and bacteria can reach the dentin, leading to decay and eventually an infection. Injury, tooth decay, and teeth grinding are common causes of aching teeth. If you have sinus issues, a sinus infection can also lead to pain in the tooth. Question: Do I always need to see a dentist when my tooth hurts? Answer: If the pain persists for more than 48 hours we urge you to see a dentist. The doctor will perform a diagnosis and recommend treatment, addressing the problem before it can progress to an infection or threaten the stability of the tooth. Question: How will the dentist address my aching tooth? Answer: If the doctor discovers signs of decay a filling may be placed. If the tooth incurs significant damage then a restoration, such as a crown or veneer, may be placed. Treatment will depend on the severity and cause of the discomfort. Question: What can I do to avoid a toothache? Answer: In most cases simple preventive dentistry can reduce the risk of toothaches. We recommend cutting back on foods and drinks high in sugar and other starches. Brushing and flossing your teeth can also protect your smile from cavities. Finally, you need to have a dentist perform a professional cleaning to remove plaque buildup brushing and flossing can’t adequately address. We look forward to providing families with exceptional care and advanced treatment options. To schedule an appointment with Corbet Locke, DDS, please contact us at (254) 776-4888. Our office welcomes patients living in Waco, Hewitt, McGregor, Woodway, and Central Texas.